Continental Corporation is one of the world’s leading automotive industry suppliers of tire and brake technology, vehicle dynamics control, electronics and sensor systems. A team at Continental AG set out to find a software tool that would enable them to collaborate efficiently with external partners and distributed development staff. After a thorough evaluation of several solutions, the team implemented codeBeamer ALM, which proved to be an effective platform for sharing information, tasks, source code, and know-how across different IT projects and multiple geographies, all the while providing gapless traceability. 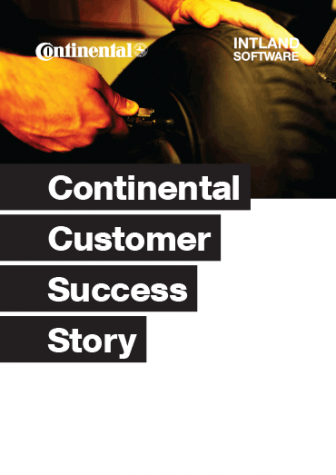 Download this short success story to learn how Continental AG analyzed their needs, evaluated several options, and arrived at a decision to implement codeBeamer ALM.